It’s official. Jean Christophe Babin, instrumental in turning around the fortunes of TAG Heuer and turning it into one of the most fanatically followed brands in watchdom over the past 12 years, is leaving the Neuchâtel-based brand to take over at Bulgari, with a brief to inject the same level of passion, skill and enterprise into the LVMH owned brand. The 51 year-old Babin will take over the helm of the luxury watch and jewellery brand following the departure of Michael Burke for Louis Vuitton, who in turn replaces the CEO there who resigned for health reasons. It is an unexpected reshuffle as it was only a few months after taking the helm of the prestigious Italian house. The new appointment reflects the immense faith placed in both Michael Burke and Jean Christophe Babin. Babin inherited leadership of a once legendary brand that had seen better days. He managed to entice the great grandson of the founder back into the fold and together they succeeded in building the brand back to health and credibility. In 2013, TAG Heuer celebrates the 50th anniversary of the Carrera, the racing-inspired Chronograph that forms a key part of the TAG Heuer range today. 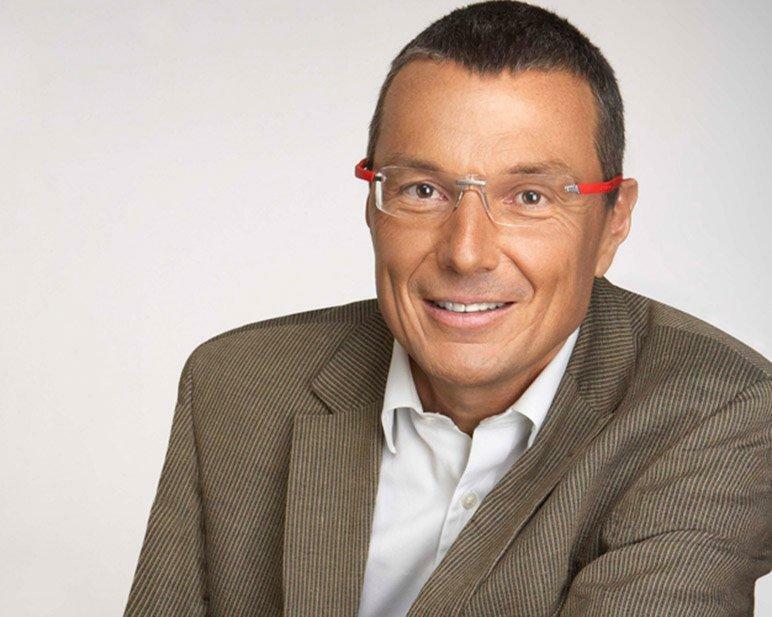 Upon joining TAG Heuer directly from Henkel (after stints at Procter & Gamble and the Boston Consulting Group), Jean-Christophe Babin frankly admitted that he knew nothing about watchmaking. He learned quickly and along the way introduced a new approach, some superb new watches thanks to extensive R&D and a powerful entrepreneurial spirit. He leaves TAG Heuer in great shape and it will be fascinating to see who is appointed to take his place.